Description: GRRRR EAT YO FACE OFF! Fur is Color Custom to Hair Color. 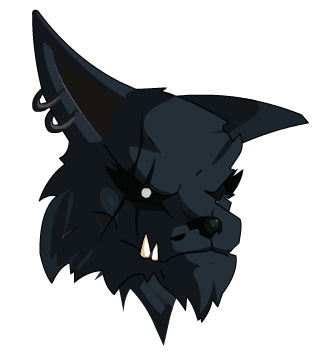 Also see Male Lycan Morph. Thanks to Boriz aka YIbnuN.